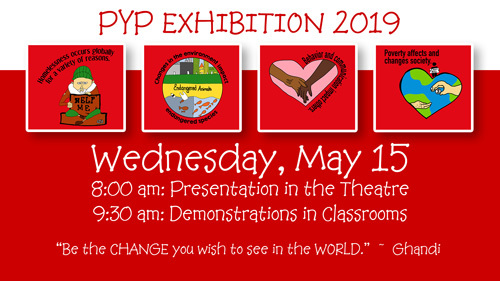 As the culminating assignment of the PYP, the exhibition is challenging, empowering, and rewarding for students, teachers, parents, and the community. During their final year of PYP, fifth graders take ownership for their learning and demonstrate what it means to be a PYP student, applying what they have learned and who they have become throughout their journey in the PYP. Each class began their Exhibition unit early in the year brainstorming real-life issues or problems they would like to explore for their exhibition. This year’s classes once again chose a spectrum of challenging and timely issues as the focus for their studies. An important component of the exhibition is for the students to engage the school community in their learning. Each year the fifth grade classes identify ways they can take action and provide opportunities for the school community to unite to make a difference. to be inspired by and in awe of what these young people will accomplish. 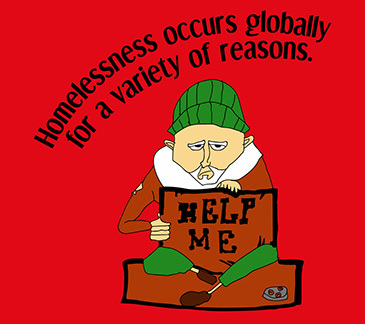 Homelessness occurs globally for a variety of reasons. 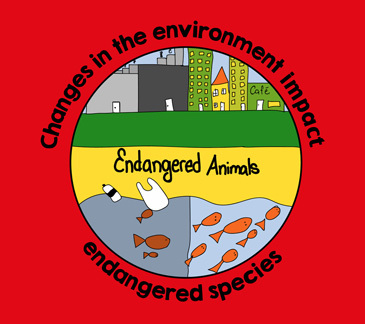 Changes in the environment impact endangered species. 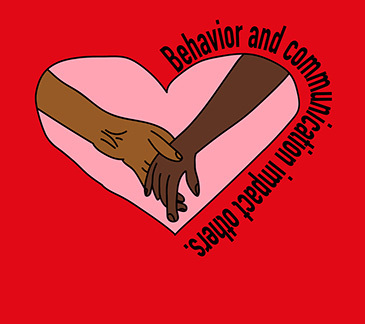 Behavior and communication impact others. 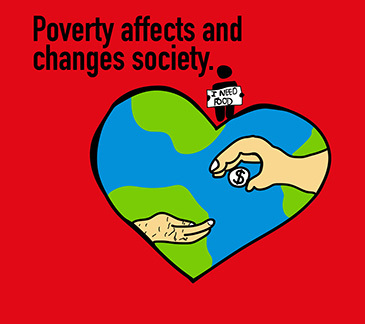 Poverty affects and changes society.